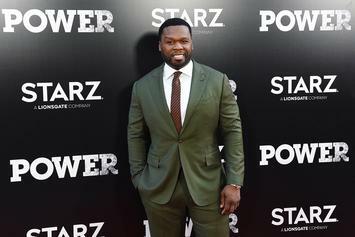 "The Oath" Season 2 will be premiering on February 21. 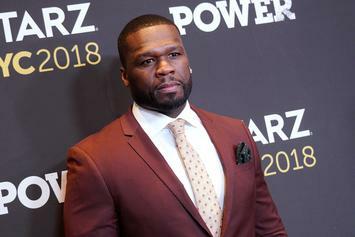 50 Cent’s "The Oath" Gets Renewed For A Second Season On "Crackle"
This King of NY really takes no L's. 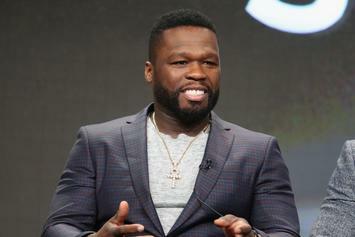 The pilot episode of 50 Cent's new show "The Oath" can be streamed for a limited time on Crackle. 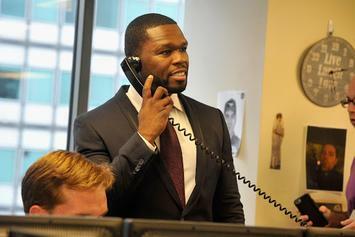 "The Oath" is 50 Cent's new pet project. 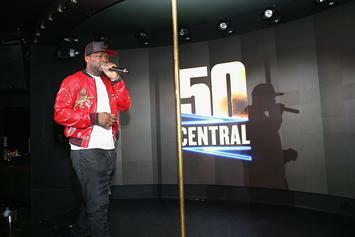 It comes out in March of this year. 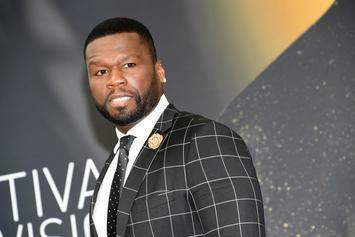 50 Cent To Executive Produce New Original Series "The Oath"
50 Cent will be executive producing a new series about gang culture called "The Oath."